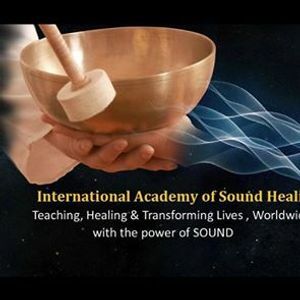 World’s one of the most intensive & unique, Sound Healing workshop based on thousands of years old Vedic & Tibetan SOUND healing science to heal Human energy Body, Chakra, Energy Meridians, Deep-rooted Emotional Blockages with the infinite healing potential of SOUND. 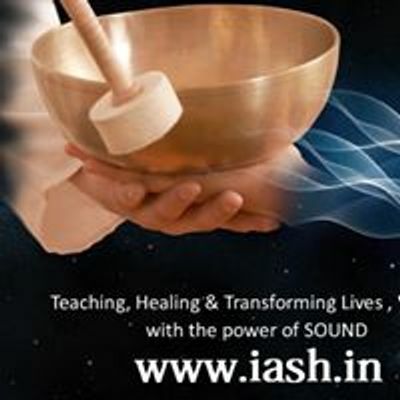 Introduction to IASH Master Chakra Set of Singing Bowls, based on Ancient Vedic principles. 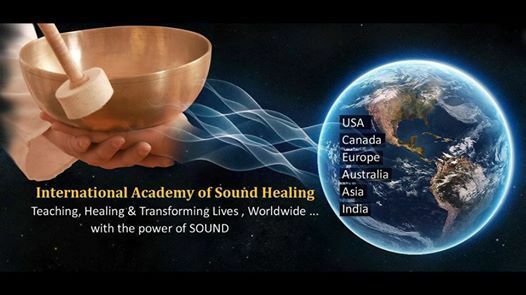 Demonstration & Hands-on Training: Practical applications of Energy Meridian Healing Set of Singing Bowls in SOUND Bath & Detox to heal & nourish us at Physical, mental & Spiritual Levels. How to handle clients with a professional approach for the best healing result. Professional Training to Help people with specific Critical Physical, Mental & Psychological disorders.